There are fun colorful casual posters, and then there are professional-looking posters that mean business. If you are stressing about how to go about making a scientific poster or a medical poster, worry no more. 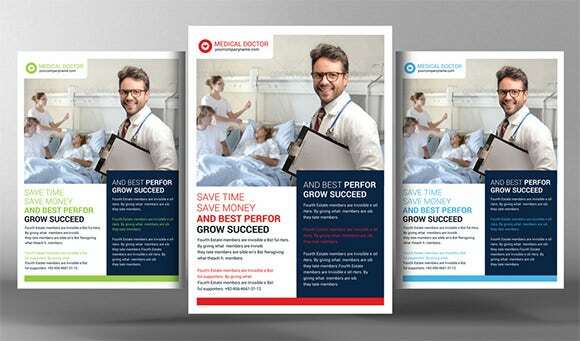 Here is a collection of the best of medical poster templates to help you create and design your own medical poster without difficulty. You may also see Cool Poster Templates. 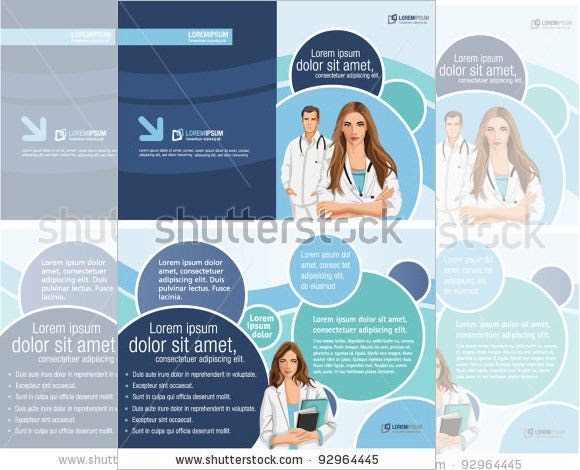 Amongst the templates that we have gathered here, there are Powerpoint medical poster templates, Word medical poster templates and Excel medical poster templates – you can choose whichever is required for your use. The title is written in a bold print to instantly let the people know about the topic, and the subtitle gives some additional information about the topic. 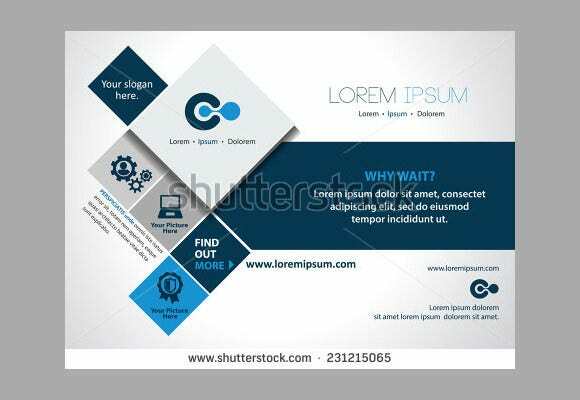 You simply have to replace the mock-text of the boxes in the templates with your words. You may also see Music Poster Templates. 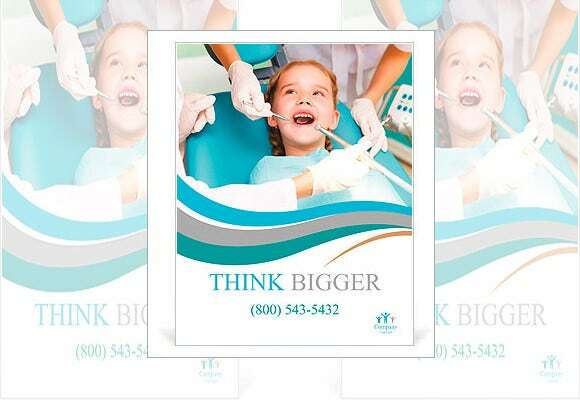 The Think Bigger Medical Poster Template are well designed in order to attract viewers to spread awareness regarding various medical information. 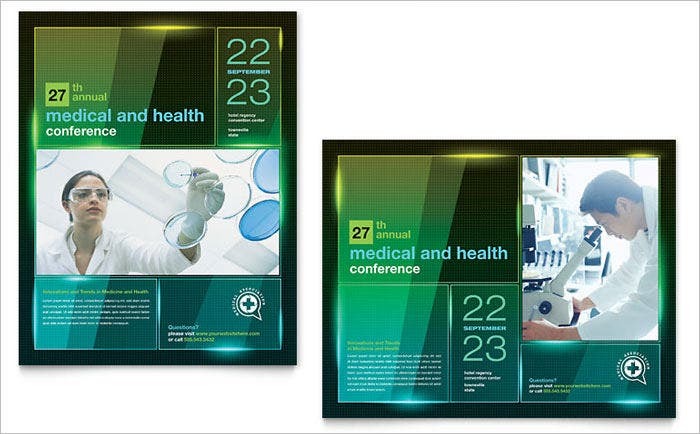 This latex poster templates comes with Adobe Illustrator and has image of high resolution. 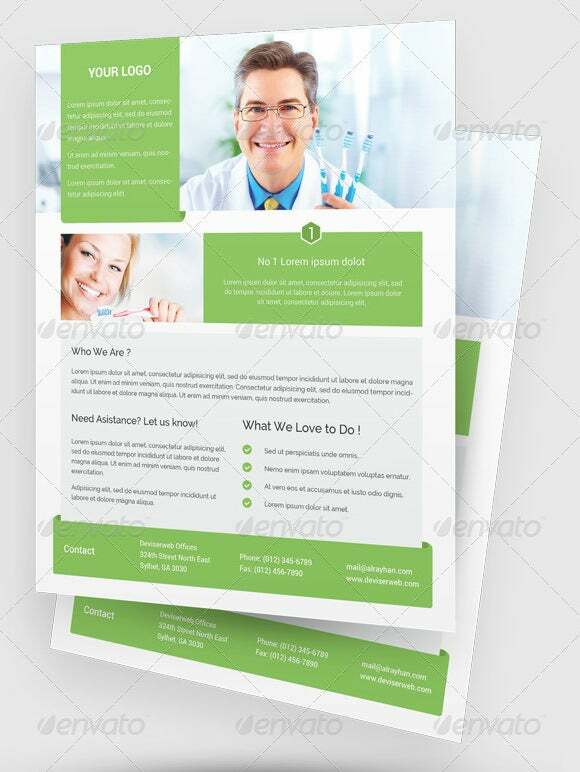 The Washing Hands Medical Poster Template is best suited for flyers, blogs and health related websites. 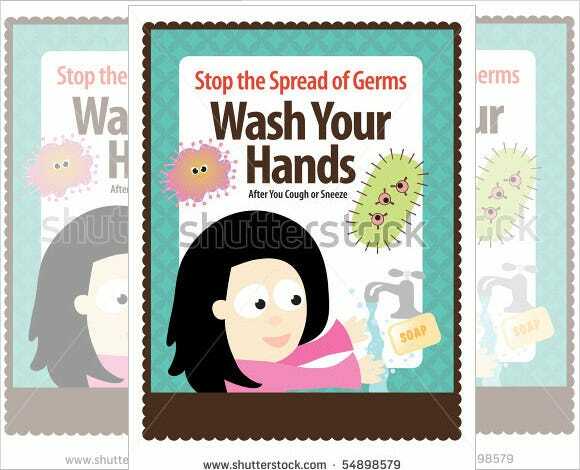 This templates shows a little animated girl with a notion to stop spreading of germs and infections. 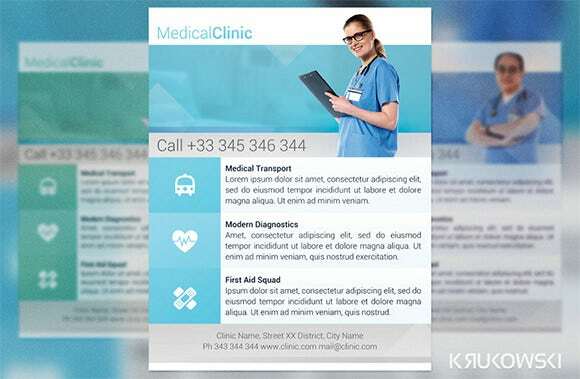 It can be used efficiently for medical campaigns. 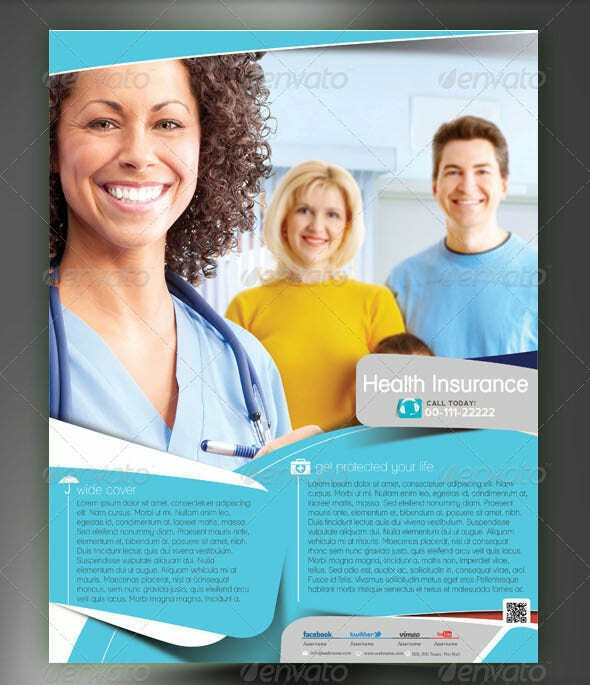 The Insurance Medical Poster Template is included with useful Al files with multiple column layers, EPS files as well as TXT help file. The photo purchase links are included in the help file which helps the users to get them easily and fast. 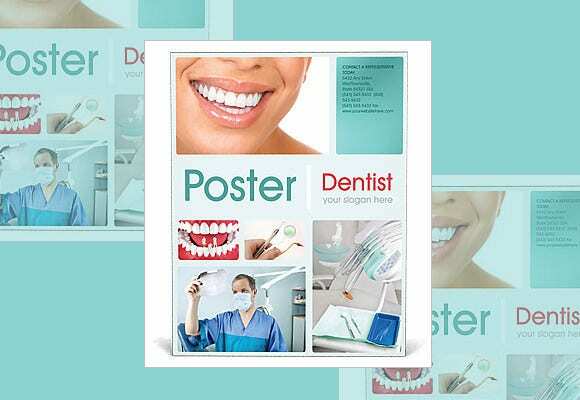 The Dental Medical Poster Template is undoubtedly one of the best designed template for dental care templates as well as for professional dentists. 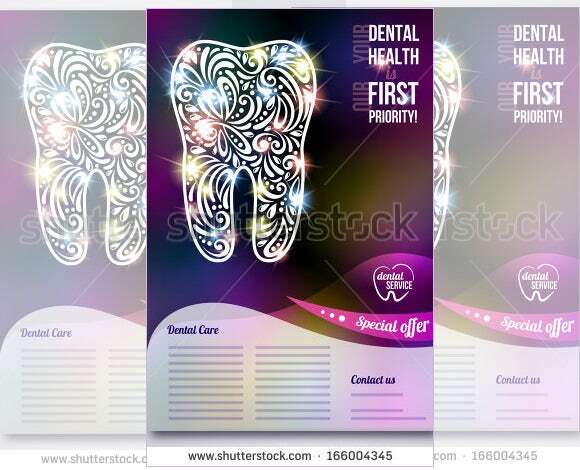 This template illustrates a high resolution image of a tooth with a sparkling illusion. 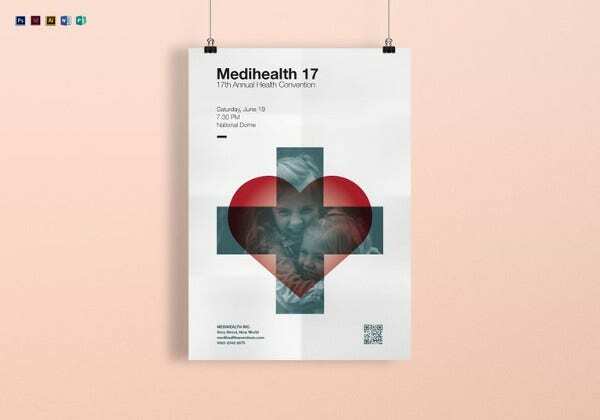 The Health Medical Poster Template is an entirely layered PSD file which can be easily edited with the help of Adobe Photoshop CS+ software. It has a resolution of 300dpi and is print ready. It is available in three colour variations. 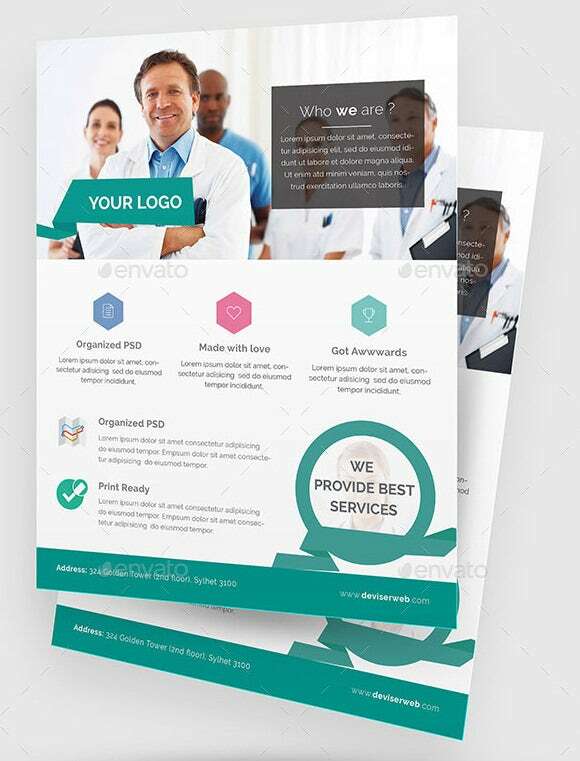 The Medical Logo Poster Template is well crafted for any kind of medical flyers, posters, blogs and websites. 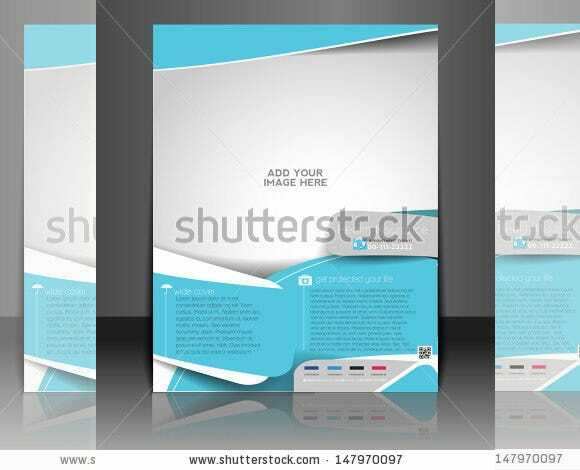 This template has a resolution of 300 dpi which makes the template of high quality and all texts can be edited easily. 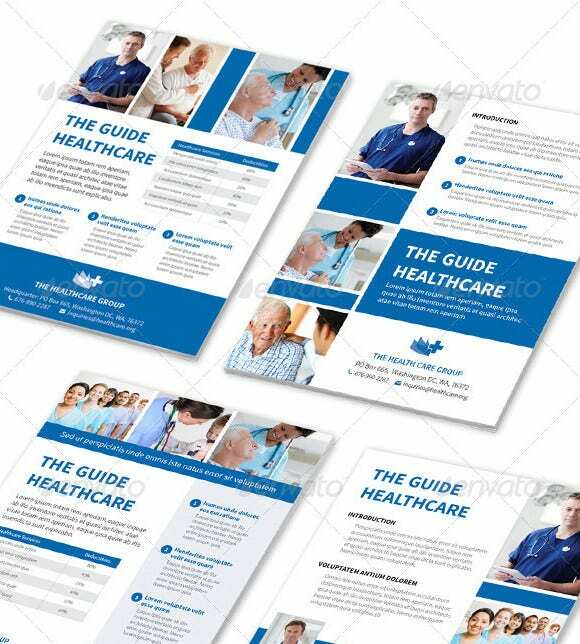 The Science Medical Poster Template is a sophisticated looking design which any hospital or nursing home can take advantage of by using it in their websites. This template comes with PSD files and a TXT file for assistance. 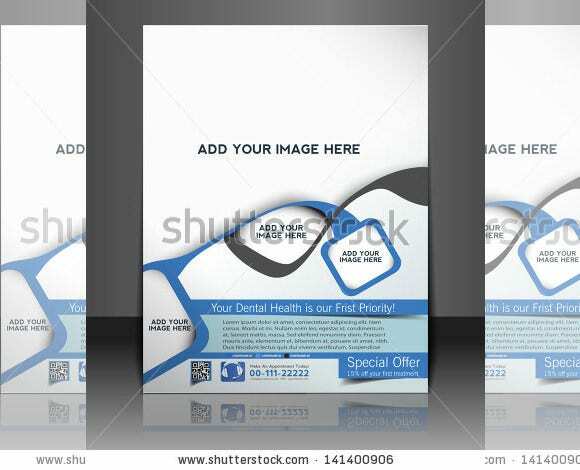 The Dentist Medical Poster Template comes with 2 layered PSD files and 300dpi resolution images. This templates comes with minimal designs, luxurious fonts, 0.25in bleeds, stylish and sleek layout and so on. 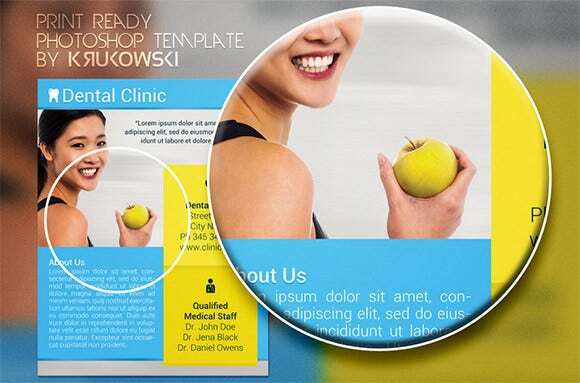 It is a fully editable Photoshop CS PSD file. 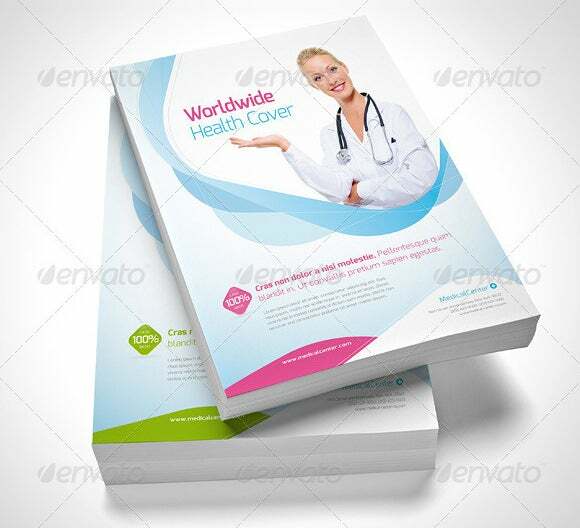 The Medical Magazine Poster Template is best designed for flyers, brochures, magazine cover and posters. 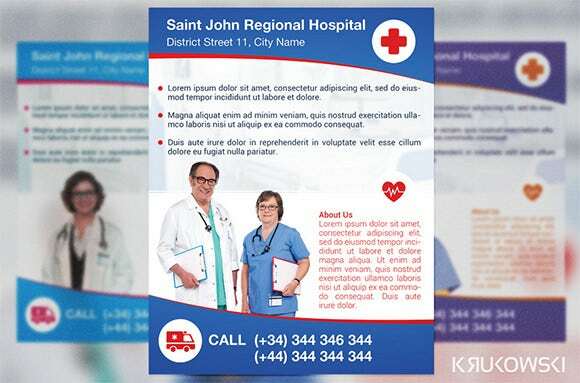 This medical poster templates free downloaded comes with PSD files and a help or TXT file which makes it easy for the users to incorporate this template into their projects. 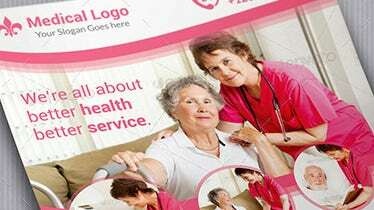 The Medicare Medical Poster Template comes with Adobe Indesign compatibility and 1xIDML file for Indesign. This template has an A5 size and is absolutely print ready in nature. Free fonts are utilised in logo and also infographic elements. 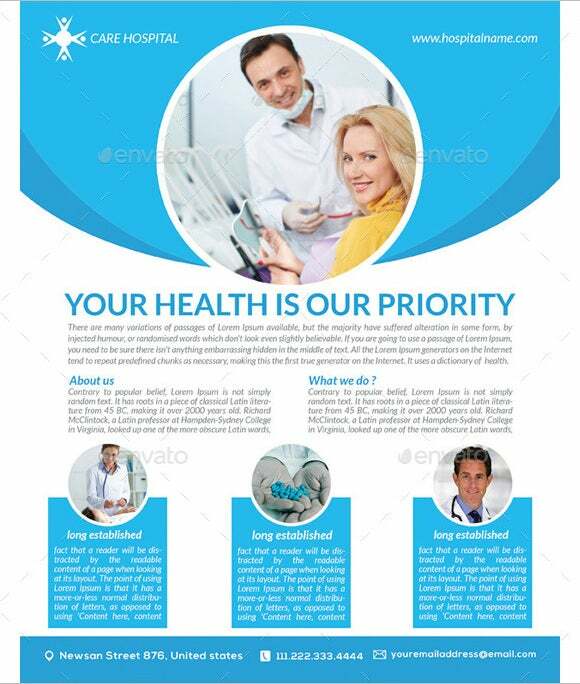 The Awsome Medical Poster Template is well suited for websites that are concerned with medical aid and information. 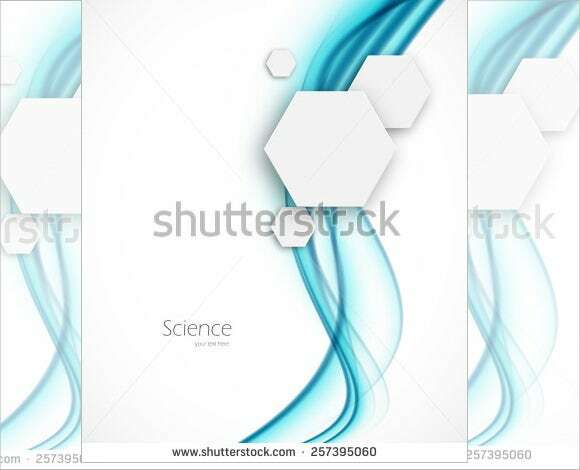 This template does not have stock images and can be utilised only after accessing the download link. 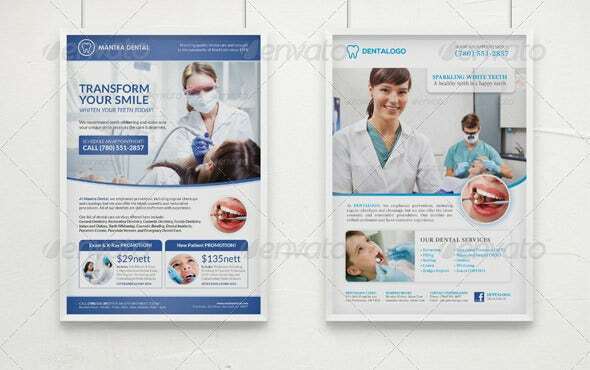 The Smile Medical Poster Template is a design well crafted for flyers, posters, magazines which are related to health, fitness and medical centres. 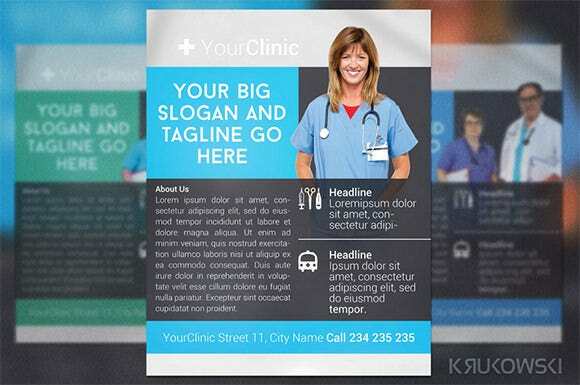 This template is incorporated with four variable layouts with professional touch and is easy to edit. 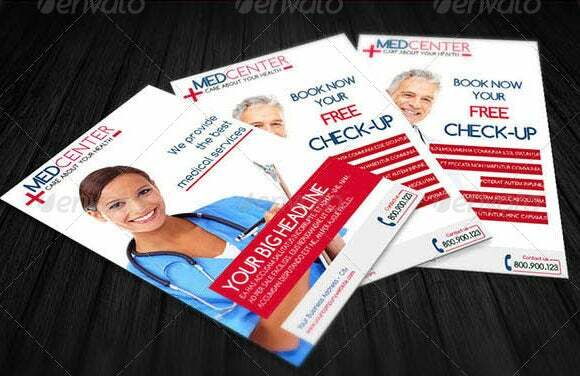 The Amazing Medical Poster Template is one of the best choice for health care posters, vector brochures and flyers. 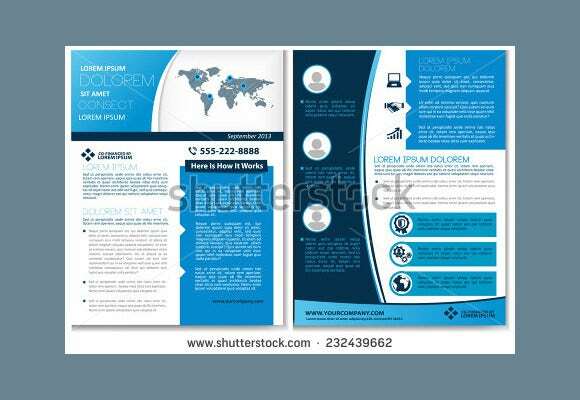 This research poster templates free comes with 300dpi resolution and is absolutely print ready in CMYK colour mode. 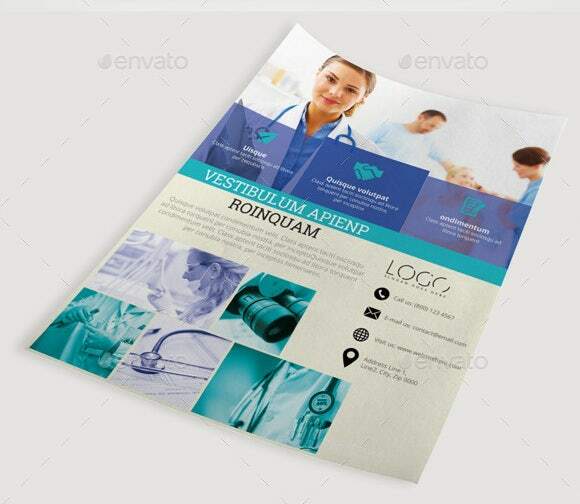 The Medical Business Poster Template comes handy for all medical advertisements, disease awareness brochures and so on. 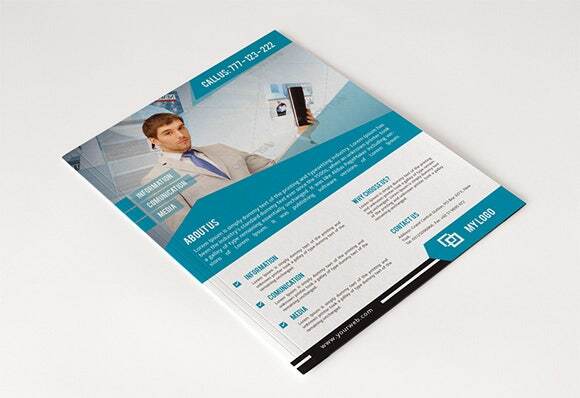 This template is in A5 size with 3mm bleed and InDesign CS5.5 format. This poster templates for word can be adapted for other industries too. 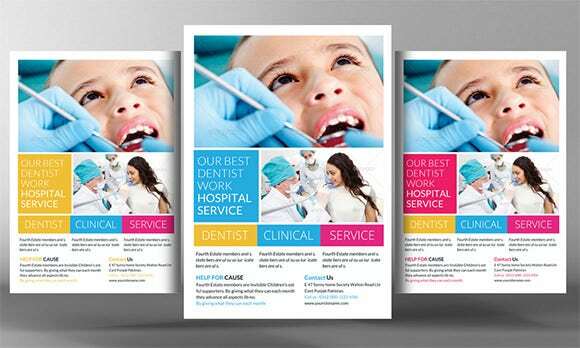 These poster design templates are designed to grab the attention of passers-by, since the main purpose of medical poster presentation is to circulate the basic information about your event or research paper without making it look like a thesis paper! 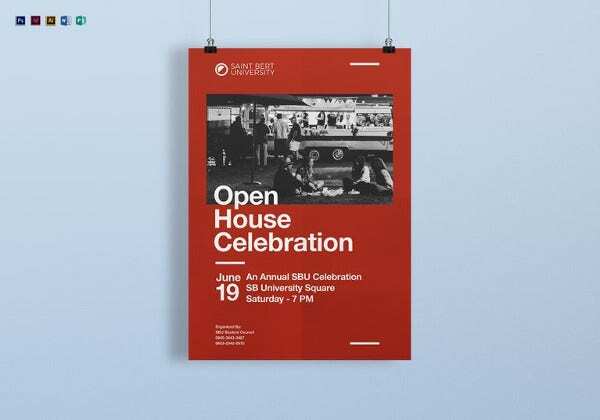 To make it more eye-catching, you can add a suitable image in the poster. 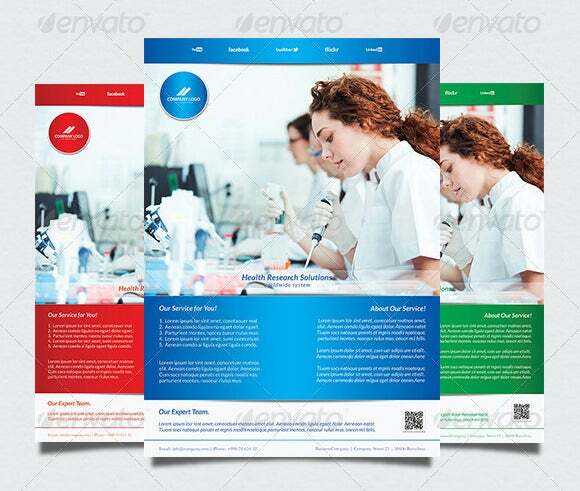 Simply download these medical scientific poster templates, edit them according to your preferences and print them out. 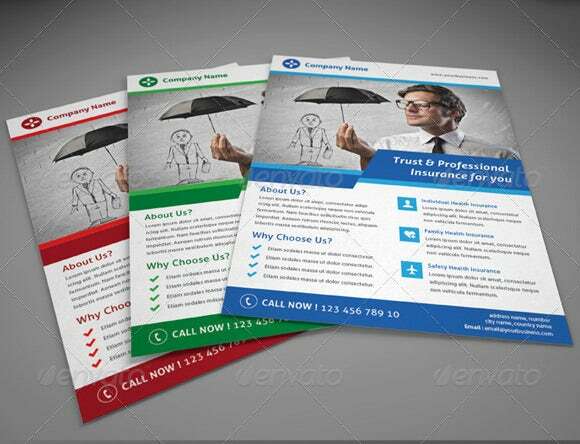 There are also some premium paid templates available for your use. 25+ Poster Design Tutorials – Free Online Tutorial Collection!